The Supreme Court today stayed the observation of Delhi High Court regarding jurisdiction of Delhi’s Anti-Corruption over Delhi Police and Central Government officers. The Apex Court also issued notice to the Delhi Govt. and others in this regard. The Bench headed by Justice A K Sikri asked the Delhi High Court to not consider the observations made in the May 25 order wherein the Single judge of the High Court had criticized the Ministry of Home Affairs notification regarding delegation on powers. The Apex Court asked the High Court to hear the writ filed against Ministry of Home Affairs on merits. The writ in question has been filed with a prayer seeking quashing of Ministry of Home Affairs notifications dated July 2014 an on May 21 2015 regarding delegation of powers in Delhi. In its plea before the Apex Court, the Centre had questioned the bail order passed on May 25 by the High Court wherein the High Court had denied bail to a Delhi Police constable arrested on the charges of bribery by Delhi’s Anti-Corruption Bureau. Rejecting the bail, the High Court had observed that Centre lacks executive power to issue notifications to restrict the authority of the Government of National Capital Territory of Delhi to act through ACB against central government employees. 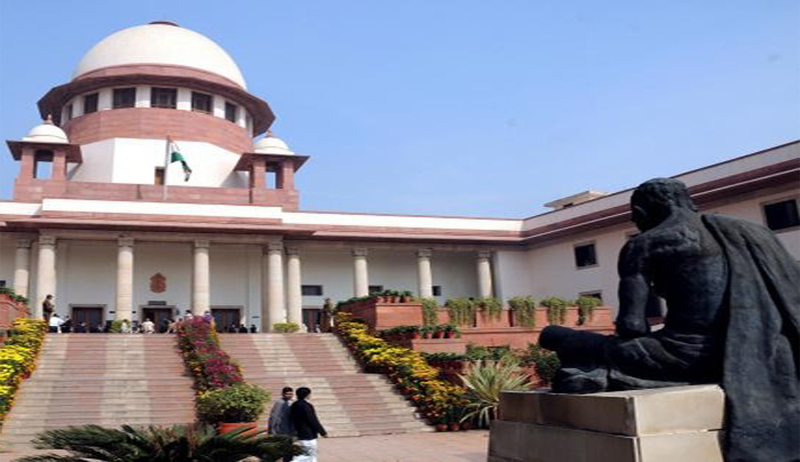 Thereafter, the Centre had approached the Supreme Court and had filed a SLP, to which the Apex Court issued notice and stayed the certain aspects of High Court order. You may also read Centre files SLP against Delhi HC order which ruled that Anti-Corruption Bureau of Delhi has jurisdiction to entertain and act on complaint against Delhi Police officer or official under Prevention of Corruption Act.